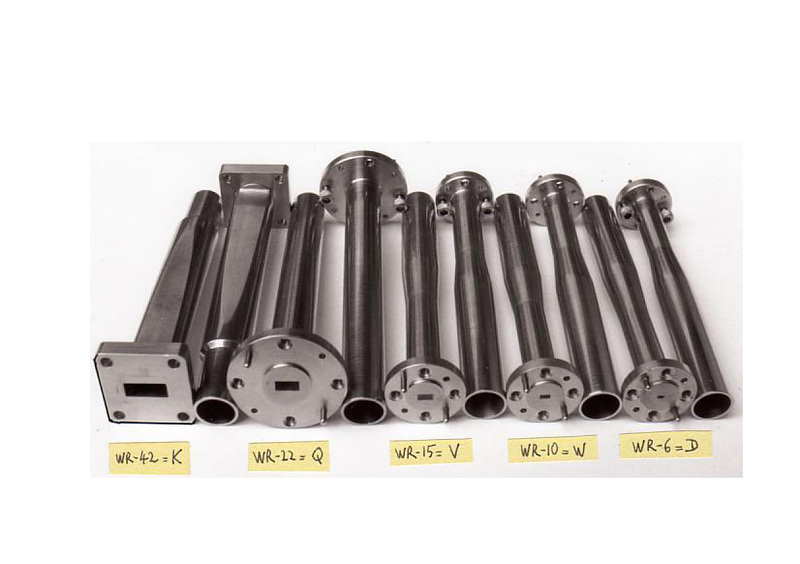 Figure 32: Set of pyramidal transitions used to connect waveguides to light pipes of internal diameter c.a. 10 mm. abmillimetre@wanadoo.fr Copyright © 2010 AB Millimetre, All Rights Reserved.